HomeEventsSpecial Event: D.C.-Area Villages Book Lecture and Reception: "Raising the Flag"
Special Event: D.C.-Area Villages Book Lecture and Reception: "Raising the Flag"
Waterfront Village is delighted to welcome members and their guests from all the Washington area senior villages to our special evening. Peter Eicher’s book can be ordered online at Amazon or Barnes and Noble online. You can also check at Barnes and Noble stores or Politics and Prose locations for ordering ahead for in-store pickup. Please allow enough time for books to arrive prior to the event if you’d like to have them signed that evening. We will not have books for purchase at the event. Also, parking at the Wharf is both extremely limited and costly. Please consider using public transportation or ride-sharing services, such as Uber and Lyft. The Capitol Yacht Club is located at 800 Wharf Street SW, on the waterside at the Wharf, close to Del Mar and the Intercontinental Hotel. 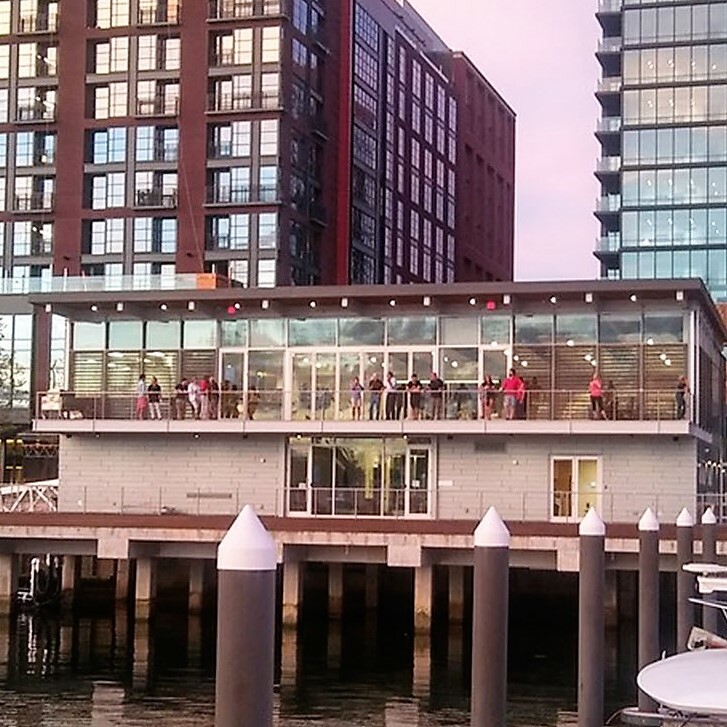 If you are accessing the Wharf via Metro, the closest stop is L’Enfant Plaza. From the Maryland Avenue exit, you can board a free SW Neighborhood Shuttle which will drop you off at CVS at the Wharf. The Yacht Club is a short walk from there. RSVP (required) via the link on this page, or simply email us your name, Village affiliation, and telephone number to events@dcwaterfrontvillage.org. Lecture generously sponsored by Forest Hills DC. Reception Hosts: Chris Beck, Bob Craycraft, Katherine Crump-Wiesner, Stephanie Eicher, Bill Koerner for Elder Law PLC, Leigh Sempeles for Foggy Bottom/West End Village, and Ellen Spencer. Since its inception the United States has sent envoys to advance American interests abroad, both across oceans and to areas that later became part of the country. Little has been known about these first envoys until now. 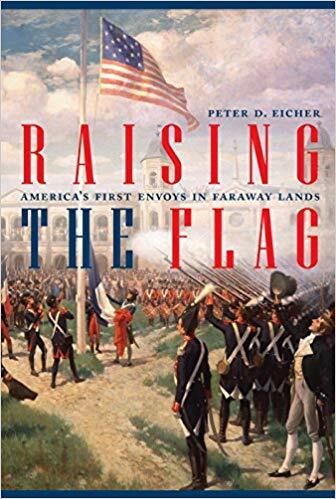 From China to Chile, Tripoli to Tahiti, Mexico to Muscat, Peter D. Eicher chronicles the experience of the first American envoys in foreign lands. Their stories, often stranger than fiction, are replete with intrigues, revolutions, riots, war, shipwrecks, swashbucklers, desperadoes, and bootleggers. The circumstances the diplomats faced were precursors to today’s headlines: Americans at war in the Middle East, intervention in Latin America, pirates off Africa, trade deficits with China. Early envoys abroad faced hostile governments, physical privations, disease, isolation, and the daunting challenge of explaining American democracy to foreign rulers. Many suffered threats from tyrannical despots, some were held as slaves or hostages, and others led foreign armies into battle. Some were heroes, some were scoundrels, and many perished far from home. From the American Revolution to the Civil War, Eicher profiles the characters who influenced the formative period of American diplomacy and the first steps the United States took as a world power. Their experiences combine to chart key trends in the development of early U.S. foreign policy that continue to affect us today. Raising the Flag illuminates how American ideas, values, and power helped shape the modern world.